The National Infrastructure Commission (NIC) has stressed that the UK could meet half its power demand from renewables by 2030, and urged the government to ditch new nuclear plans as a result. The recommendation, included within a wider National Infrastructure Assessment – the country’s first, has been made by the NIC amidst other suggestions relating to electric vehicles and the wider energy mix. 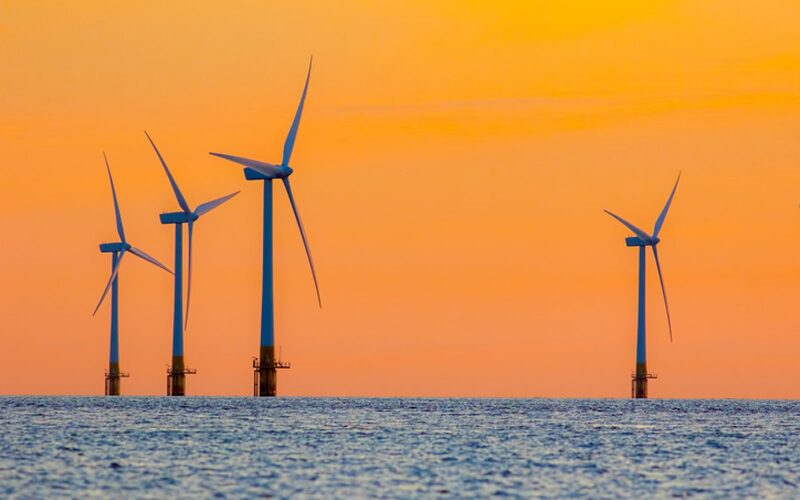 Citing its own modelling, the NIC has said that the UK could derive 50% of its power from renewable sources by 2030, but only if it embraces the “golden opportunity” that has been presented by low-cost options. It further recommends that the government reinstate low-cost, established technologies such as solar and onshore wind to renewable auctions as soon as possible. Doing so would enable the UK to transition to a low carbon energy system by 2050 without increasing household bills in real terms. In doing so, the UK would displace the need for new nuclear. The NIC recommends that the government abandon the pursuit of nuclear stations beyond those that it has already committed to, including Hinkley Point C and Wylfa Newydd. Sir John Armitt, chairman at the NIC, said: “If we act now we have a golden opportunity to make our country greener, and protect the money in the pockets of consumers long into the future – something few of us expected to be able to do. The NIC’s recommendations bear striking similarities to those of the Committee on Climate Change, which last month issued its progress report to government stressing the need for urgent action. Also on the list of recommendations from the NIC is a more ambitious decarbonised transport initiative, most notably an aim to sell only electric vehicles by 2030. That recommendation comes just a day after the government’s own Road to Zero strategy, which did not bring forward its 2040 phase out of conventional vehicles despite increasing calls to do so, was criticised for lacking ambition. Today’s NIC assessment has nevertheless been broadly well received. Fabrice Leveque, senior policy manager at Scottish Renewables, said the conclusions should not be a surprise. "Building a low-carbon energy system centred on renewables like solar and onshore wind would not only reduce consumer energy bills, it would also reflect public opinion which is strongly in favour of renewables. "The UK government should follow Scotland’s lead and aim to create an energy system high in renewables, harvesting the benefits of our clean, green energy resources." Matt Rooney, engineering policy adviser at the Institution of Mechanical Engineers, agreed that the government needed to stop “putting up barriers” to new onshore wind and solar farm development. But Rooney was in disagreement with the report’s conclusions on nuclear. “The NIC report itself highlights the uncertainty in any modelling that projects decades into the future, and effectively throwing away one of the best options we have for low carbon electricity would be a mistake. “The NIC admits that ‘no country has yet built an electricity system with very high levels of variable renewables’, yet is willing to take the risk of recommending such a strategy,” he said.